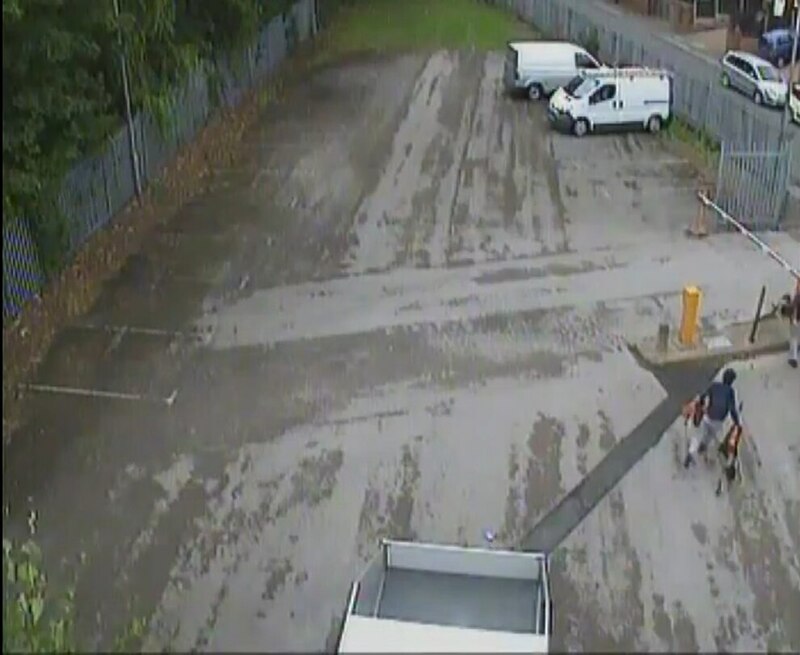 Two thugs were captured on CCTV breaking into a van in Tipton and taking off with chainsaws. 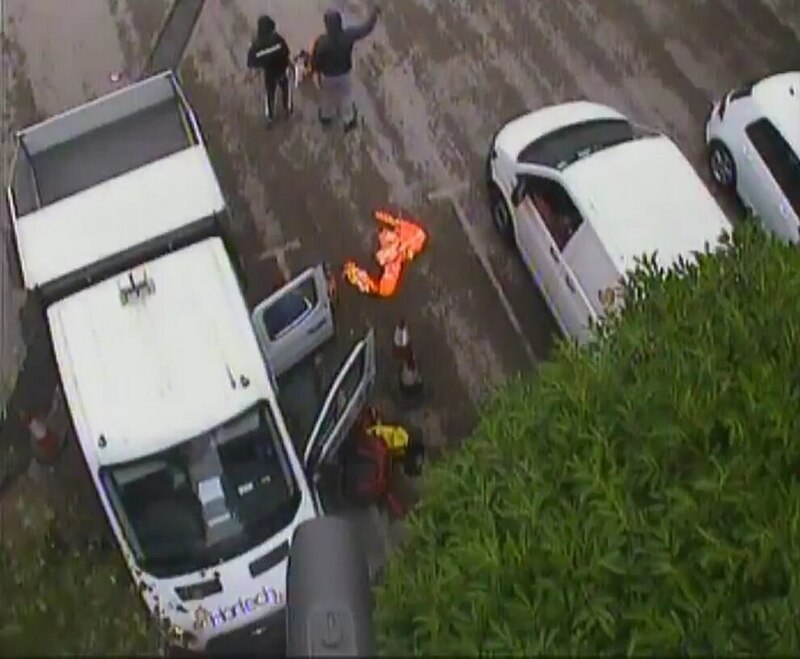 The footage shows two people stealing chainsaws and other equipment from the locked van that belongs to landscape management company Hortech Ltd, which is based in Stone. The incident happened when the car was parked in Toll End Road. 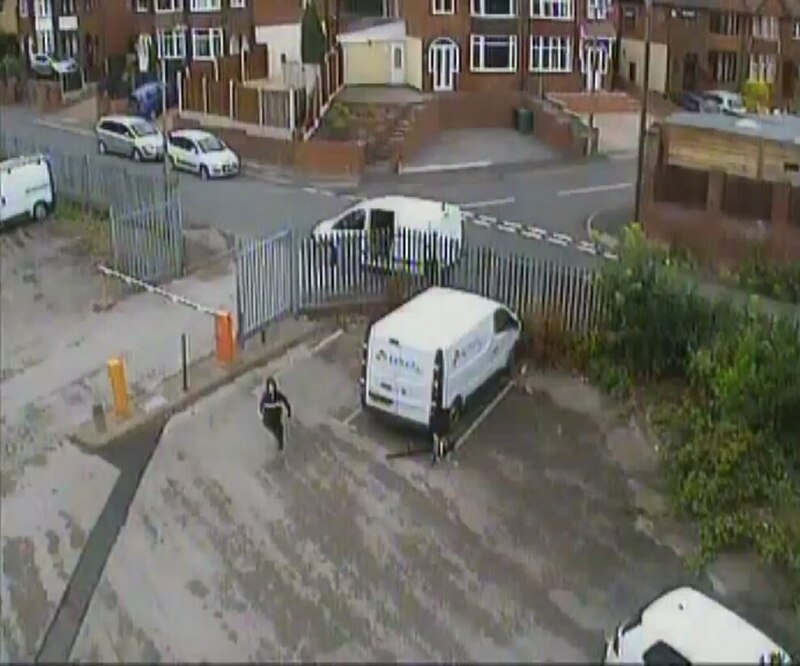 A West Midlands Police spokeswoman said: "Police are investigating a theft after a transit van was broken into, from a business car park in Toll End Road, Tipton on Tuesday 21 August. 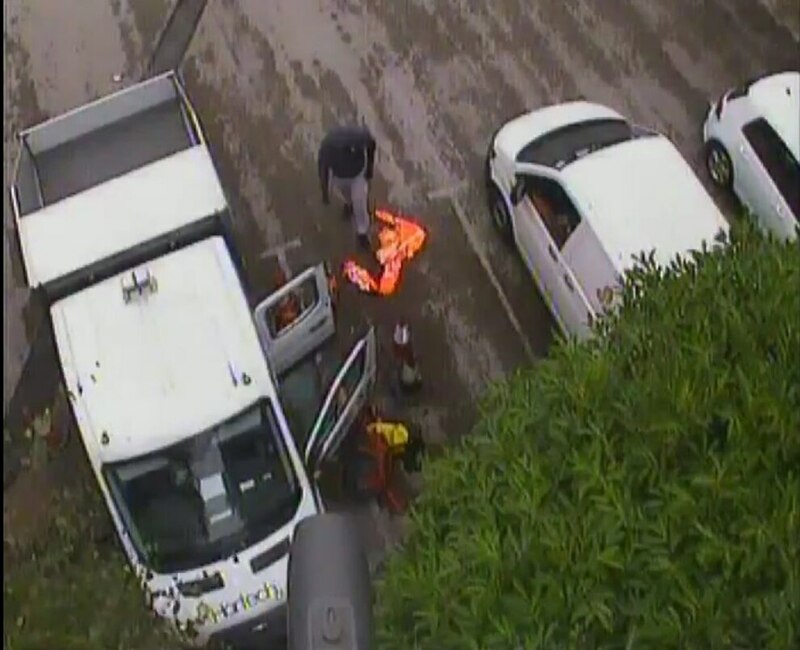 "Between 8.50am and 11.45am the rear window of the van was smashed and the door forced open. Several tools were taken. 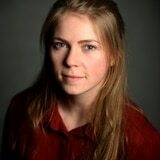 "Anyone with any information is asked to call police on 101, quoting log number 961 of 21 August."